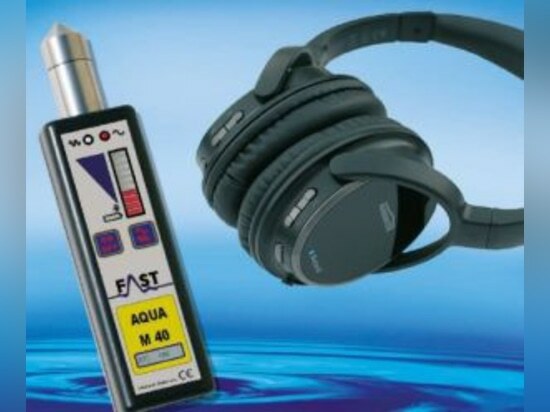 The Aqua M50 device features a high sensitivity level and thus is capable of detecting even smallest leakages. 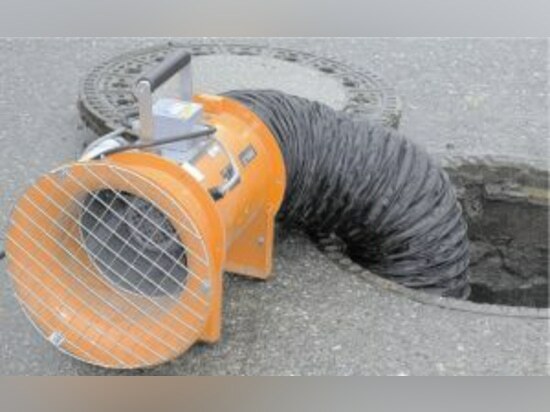 The device is perfectly suited to listen to water meters located at narrow and convoluted spots due to its handy size. The fitter can have it with him/her in a trouser pocket, e.g. 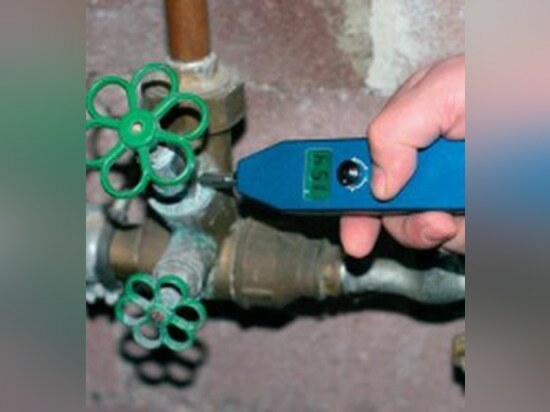 when replacing a water meter. 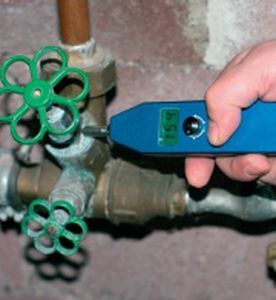 Also valve trains can be checked with the Aqua M50 by equipping and using the device in combination with a testrod. 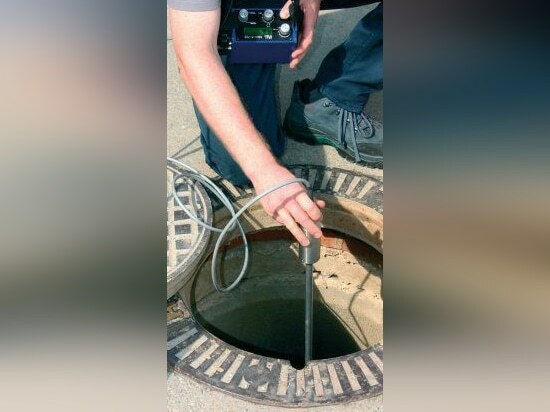 As the testrod is variable in its position, the measurement device can also be used for systematic checks on pipeline network systems. Applying the device in combination with a tripod mounted to the testrod is also possible, as is with all AquaM devices. 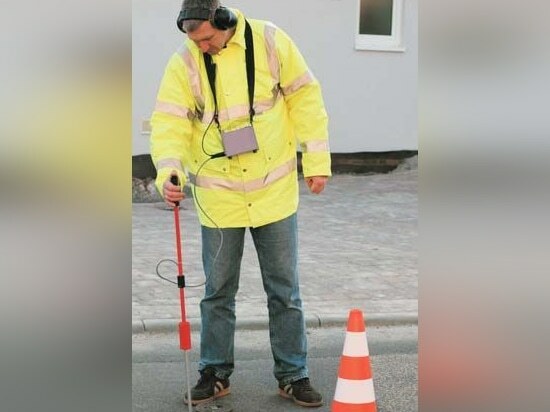 The integrated level indicator objectively reveals the intensity of the leakage-borne noise and thus can easily be applied even by an inexperienced worker. The illuminated display allows reading the measurement values also in a dark environment.